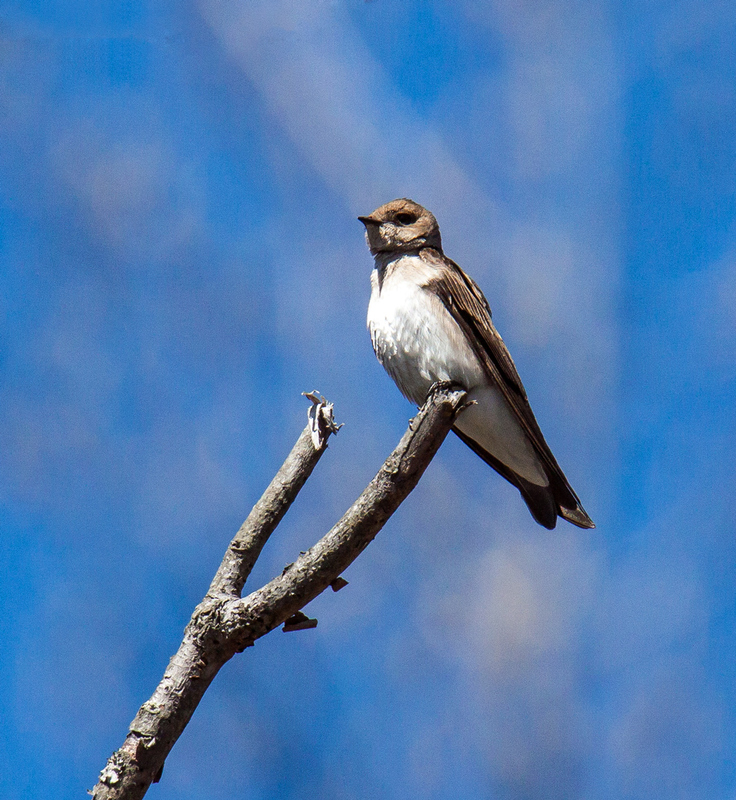 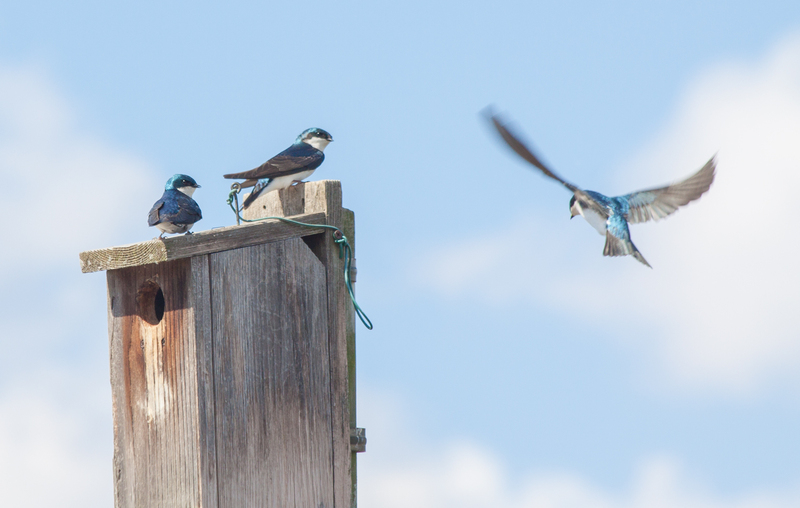 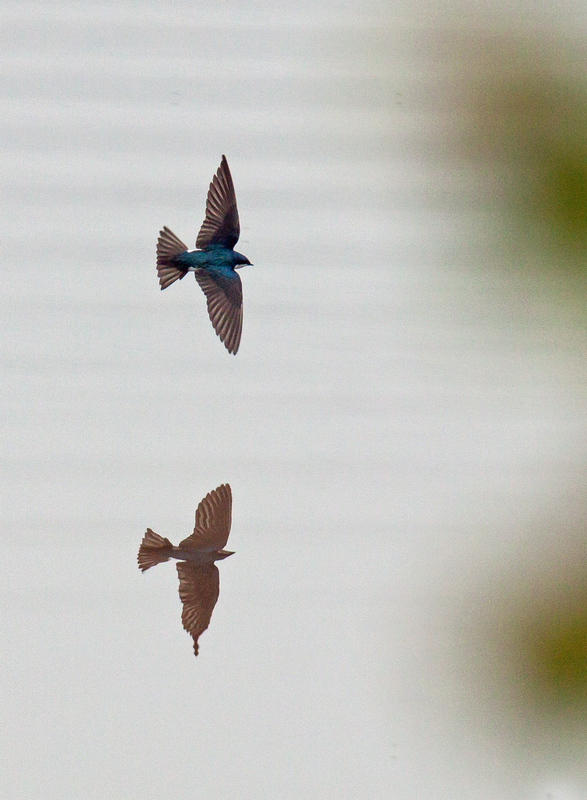 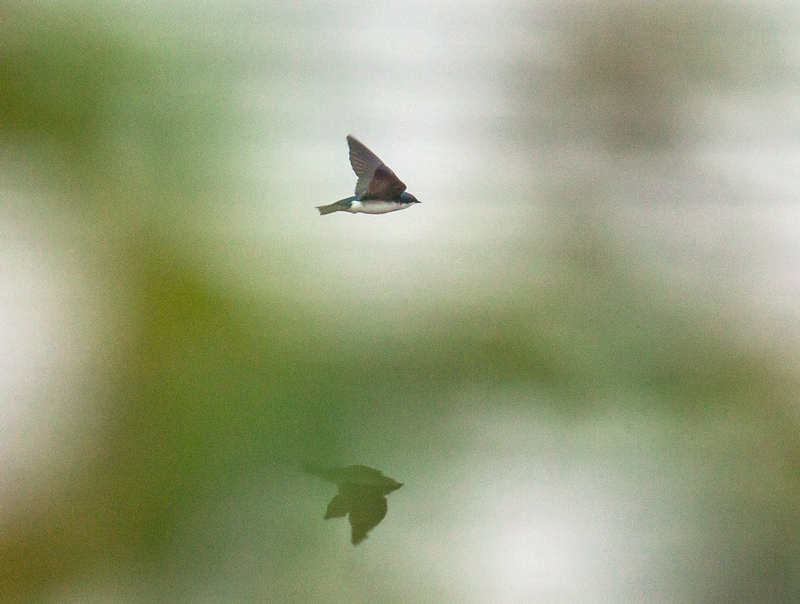 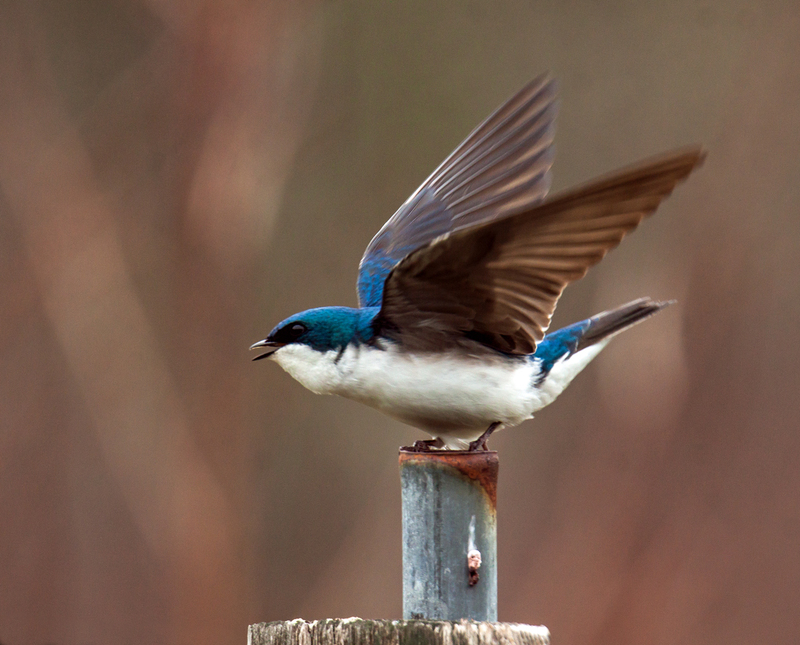 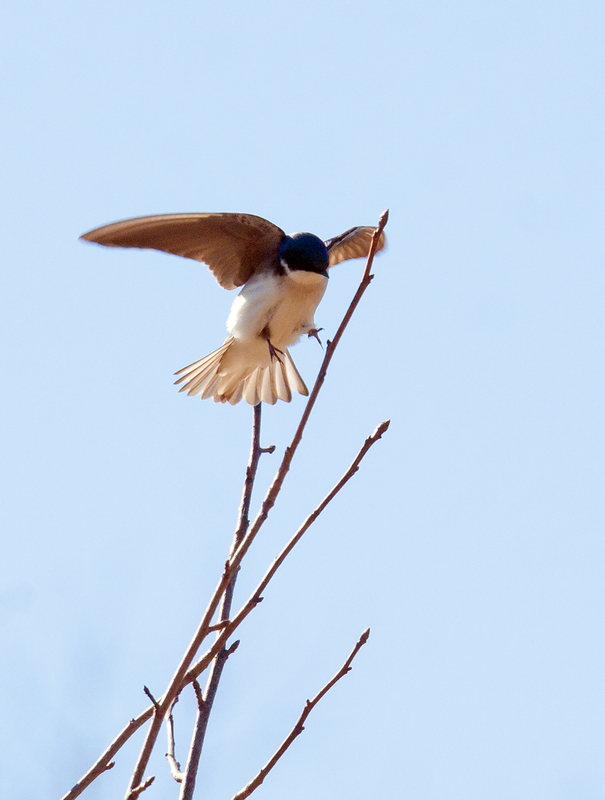 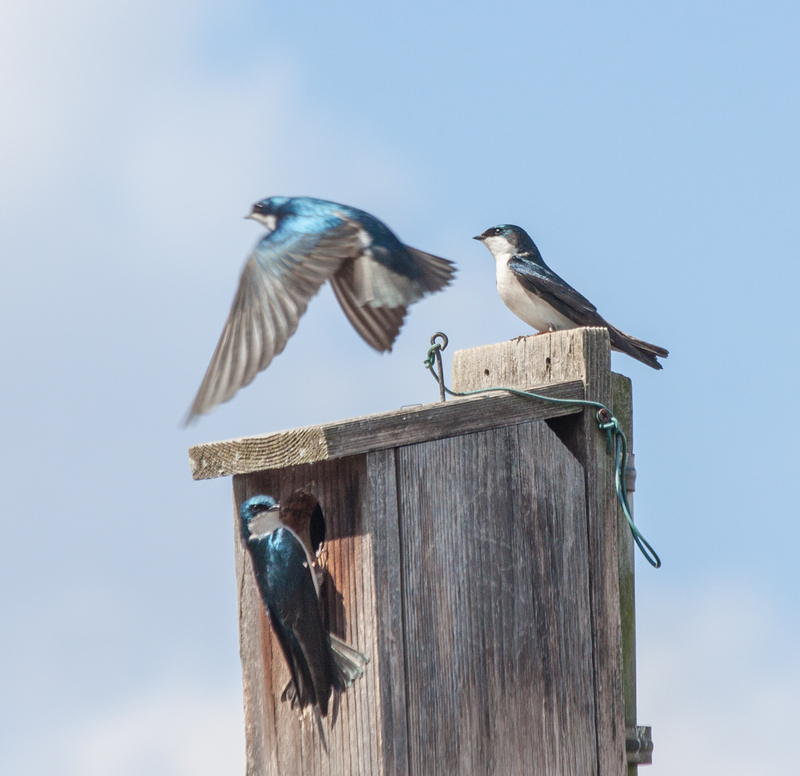 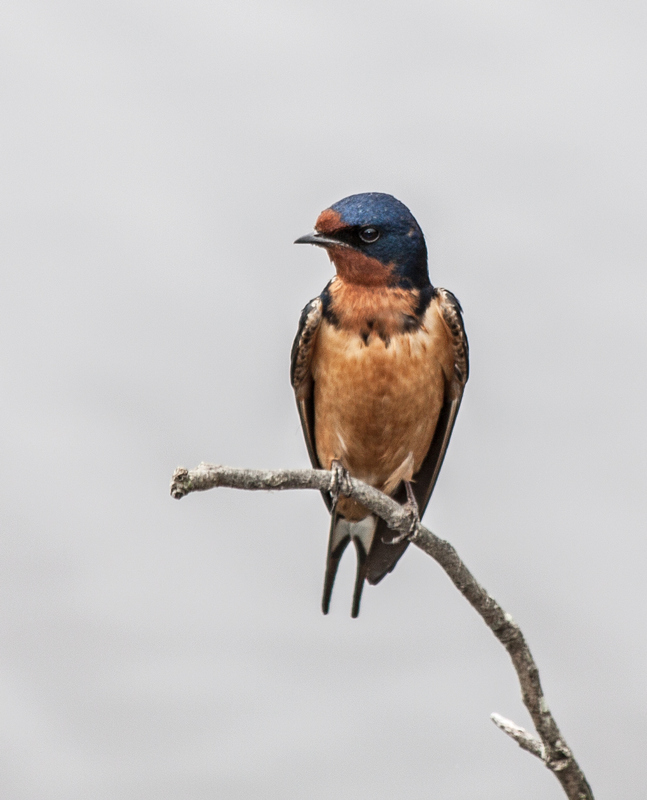 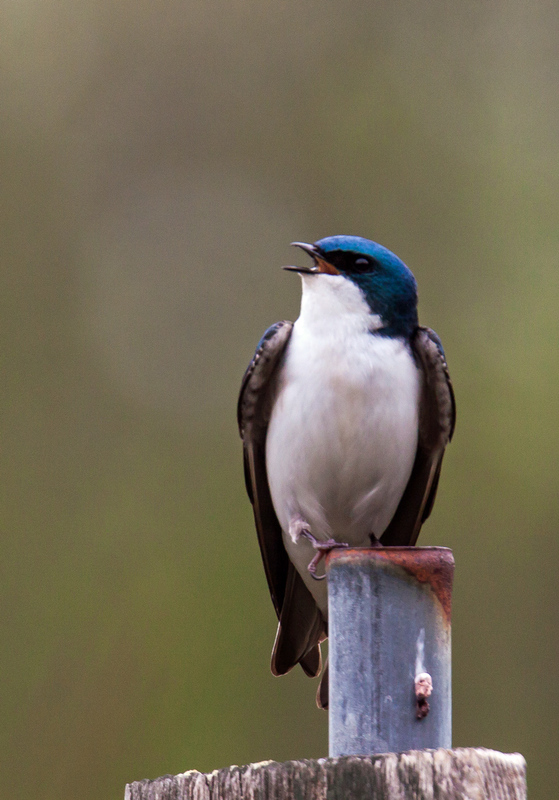 When some birds zoomed by me this past weekend, I could tell they were swallows by the way that they flew. 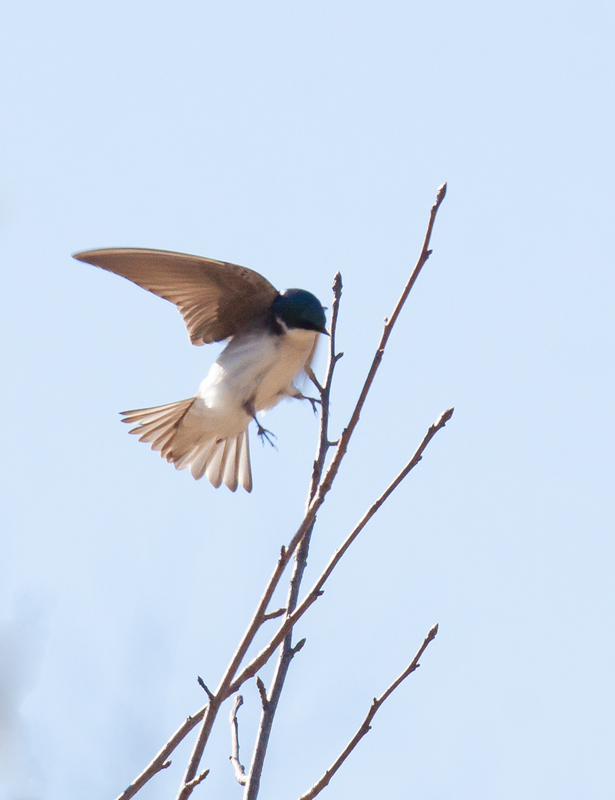 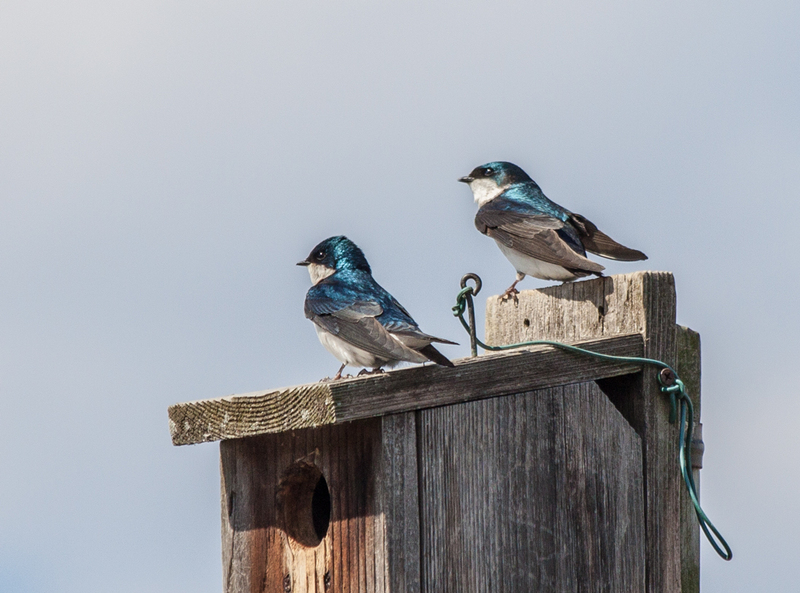 Their coloration, however, didn’t seem to match the Barn and Tree Swallows that I have previously seen at Huntley Meadows Park. 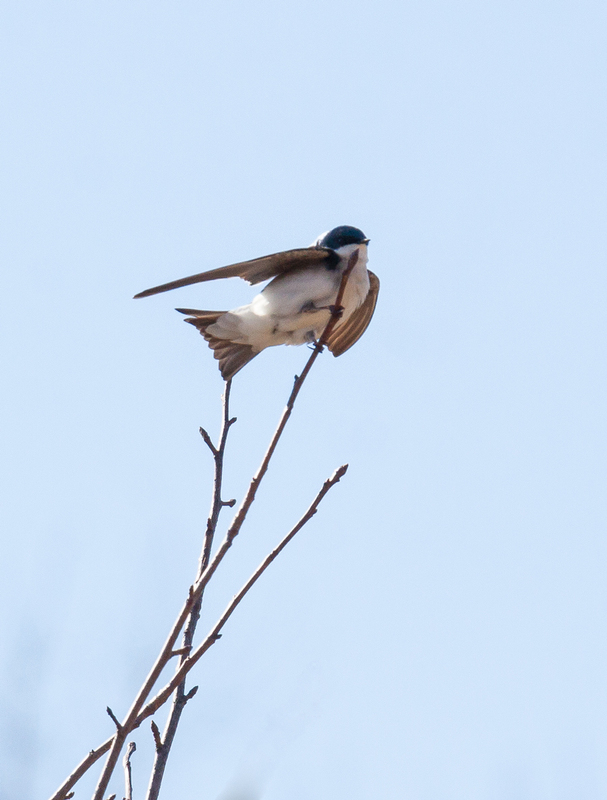 The bright sun made for a pleasant day, but made it tough to properly expose for the brilliant white feathers on the swallow’s chest. 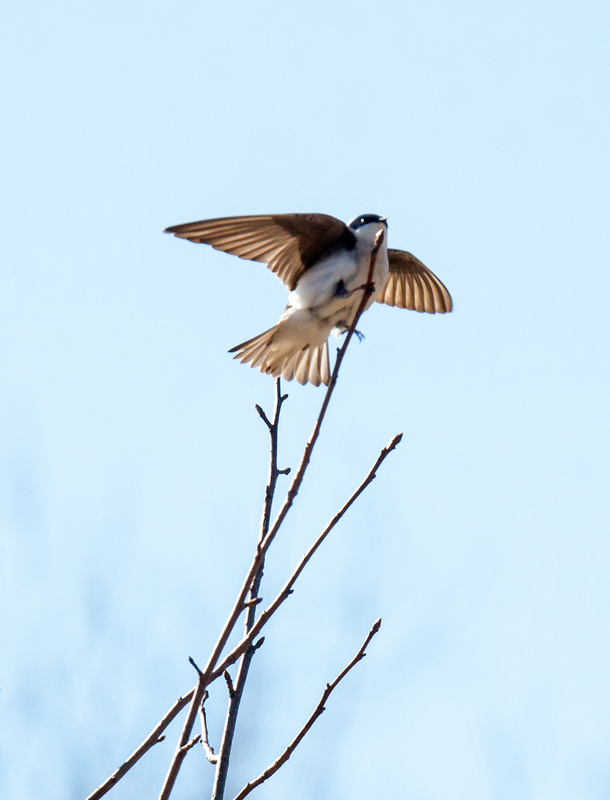 I was happy that I managed to capture a few details of the feathers despite the rather harsh midday sunlight.